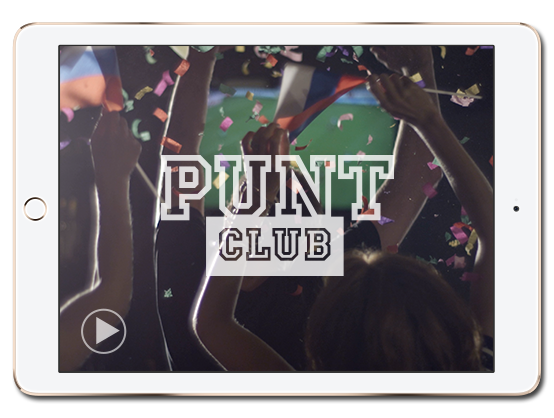 Punt Club – Start a punters club & bet with your mates. Punters Clubs are famous for turning betting into a social event that typically includes beer, banter, improved social skills (claimed, but not proven), and money saved for a group goal – usually the end of season trip or even a share in a horse. Beer, betting, banter. Mix. Repeat. 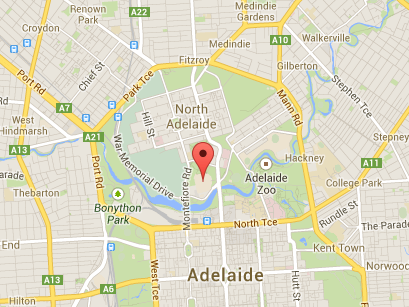 Every office, every sporting club, every corner pub. Chip in. Take turns to bet. Drink beer. Go places. Buy horses. Bet with your mates. Go places. Buy horses. SFA. Nothing actually. Not a penny. 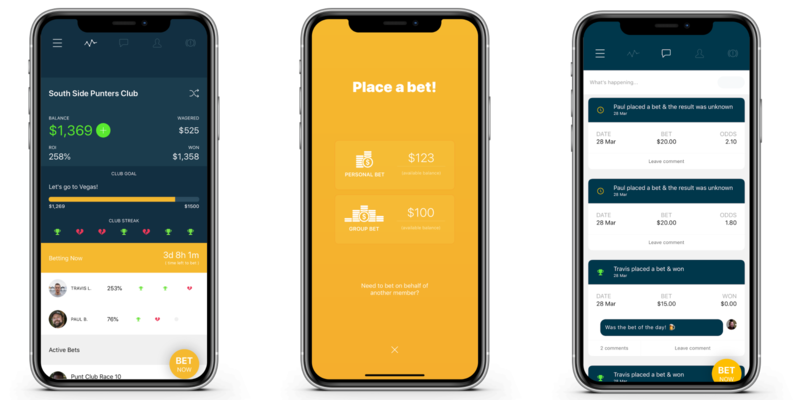 Punt Club is free for our fellow lovers of a flutter, although we occasionally have tournaments where you pay an entry fee to compete for some seriously good prizes (and even if you're a complete muppet on the punt, you might still jag a quaddie and win the comp anyway).